Ansar-al Islam, the Bangladeshi branch of al-Qaeda on the Indian subcontinent, or AQIS, has claimed responsibility for the brutal murder of gay rights activist Xulhaz Mannan and his friend, theatre actor Tanay Majumder. Mannan, a cousin of former Foreign Minister Dipu Moni, was also an editor of Bangladesh’s first gay rights magazine, Roopbaan. 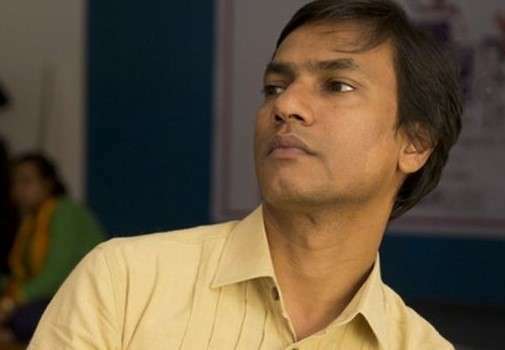 Mannan had written openly about the frustration of living “in the closet” as a gay man in Bangladesh, where homosexual relations are considered a crime. The attack involved at least five men who posed as courier service employees to gain access to Mannan’s apartment building.